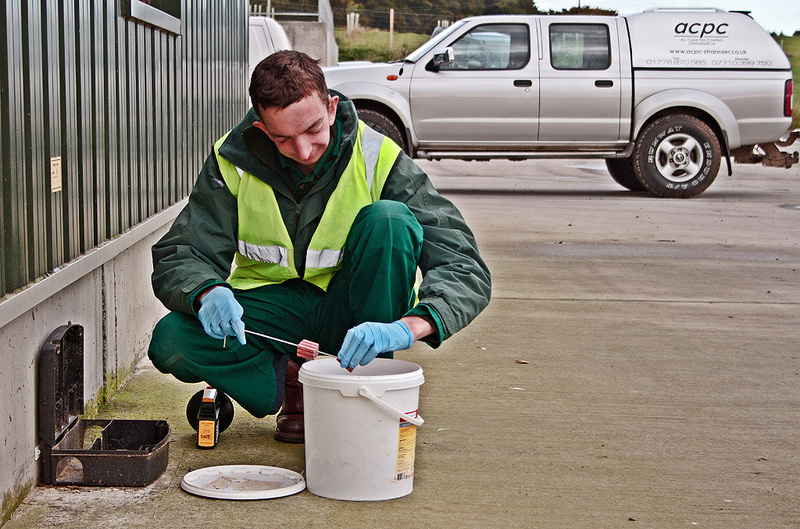 ACPC deal with rodent problems in Wigtownshire, South Ayrshire and Galloway efficiently and quickly. Are you having problems with rodent control – rats and mice? Rats are on the increase! And have been for a number of years. Successions of mild winters have allowed rats to breed all year round. The National Pest Technicians Association sixth annual rat survey reported a 26% increase in rat population since 1998. At the same time it is becoming increasingly less acceptable to have even minor rodent infestations in our commercial and domestic premises, with zero tolerance the norm in premises covered by the food safety act. Rats present a considerable risk to our health and to our property. Their urine and droppings contaminate foodstuffs, their continuous gnawing can damage water pipes and electric cables causing leaks and fires. 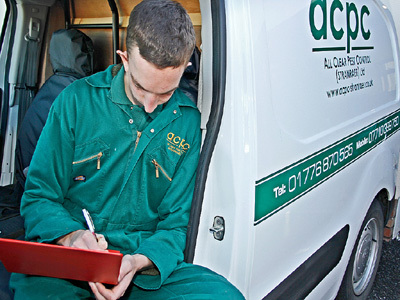 An ACPC contract protects your premises against rat-attack! The ‘humble’ mouse is by far the most common rodent pest – widespread throughout the UK. Mice, similar to rats, will gnaw through wood, insulation, plastic pipes and electrical cables creating a risk of flooding and fires! A mouse infestation can increase rapidly and dramatically. With a litter size varying from 4-14 every 3-4 weeks, in ideal conditions hundreds of mice can be produced from one pair inside a year! Mice can carry and transmit diseases such as salmonella and contaminate foodstuffs and work areas with their droppings – each mouse produces 80-100 droppings per day. Mice represent a real threat to our health and our property. ACPC treat domestic premises on a job basis, discretely, efficiently and non-invasively throughout Wigtownshire, Galloway and South Ayrshire. ACPC offer contracts of up to eight treatments per annum to business customers. Field biologist reports can also be provided for food processing customers who are subject to external audit. Please contact us for further etails.